Hanz ■ Memorial appears as an homage to the electroacoustic avant-garde and electronic music pioneers as well as an original reflection on generative and contemporary electronic composition. Combining the use of powerful computer tools for programming and production, concepts from contemporary music and DIY process, Hanz ■ Memorial esthetically unveil a fragile thread stretched between rough abstract noise and beautiful sound design within a generative structure responding to several scenarios. Behind the project Hanz ■ Memorial lies a curative investigation on the (fictive) musical archives from composer Hans Nibler whose field of research covered cybernetics, self-regulatory systems and self-referential objects and dynamics of quantum mechanics applied to sound in a very much musique concrete fashion. The generative composition Hanz Memorial 0.1 is the creative outcome of this in vestigation. 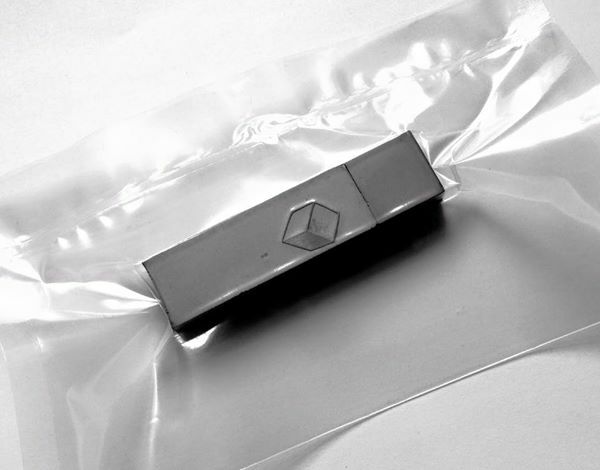 It comes together on the USB stick with a collection of short pieces by Hans Nibler named Meta-Praxis Theory, and a sonic excerpt of the composition. The original material was first edited out of hours of recordings during a residency at emitter19 studios Berlin in September 2012 where technical support from Pierce Warnecke was an essential push to the development of the generative patch. Baptiste Caramiaux took some time out of his post-doctoral research at Goldsmith University to put his touch in the compilation of the patch as an executable app. 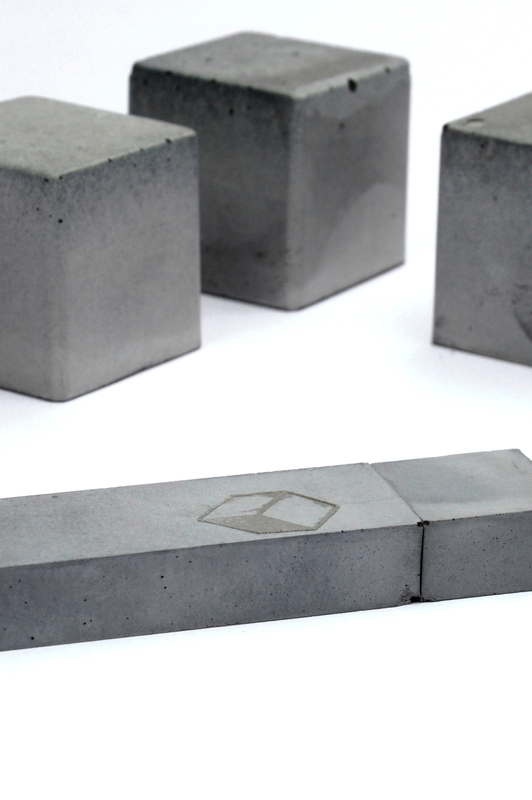 The unique concrete USB flash drives were manufactured in Berlin courtesy of KIXBERLIN.